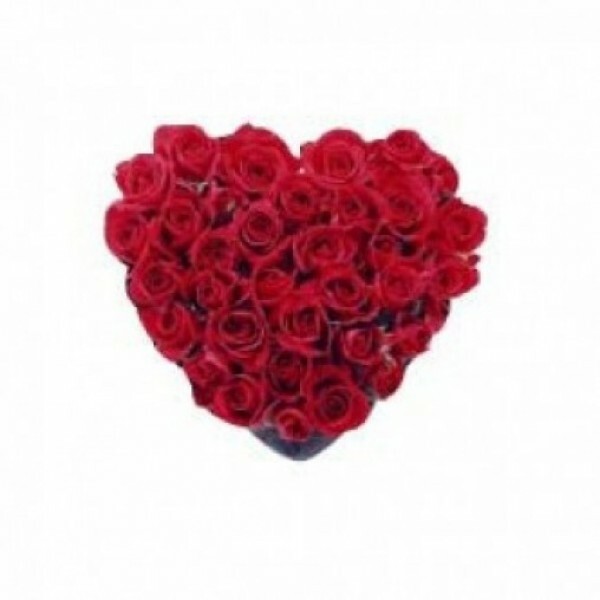 A gorgeous arrangement of 50 Red Roses arranged in the shape of a Heart. This will definitely spice up the romance. 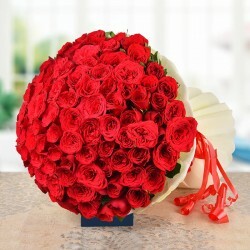 This is the ultimate way to wow them and give them an unforgettable surprise. Just Awesome!